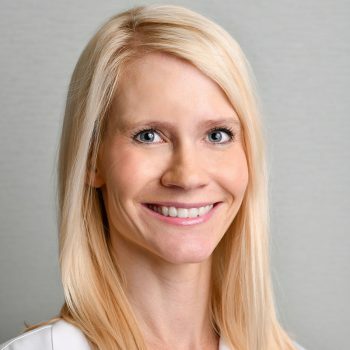 Erin Van Tiem is a certified physician assistant with almost 10 years of experience specializing in the diagnosis and treatment of a wide variety of skin-related conditions including, but not limited to, acne, psoriasis, eczema, and rashes. In addition, Erin has extensive experience in providing cosmetic treatments. She has specialized training for Botox, Juvederm, Voluma, Kybella, Volbella, Belotero, Xeomin and Eclipse MicroPen. In addition, she also provides laser treatments for vein therapy and hair removal.